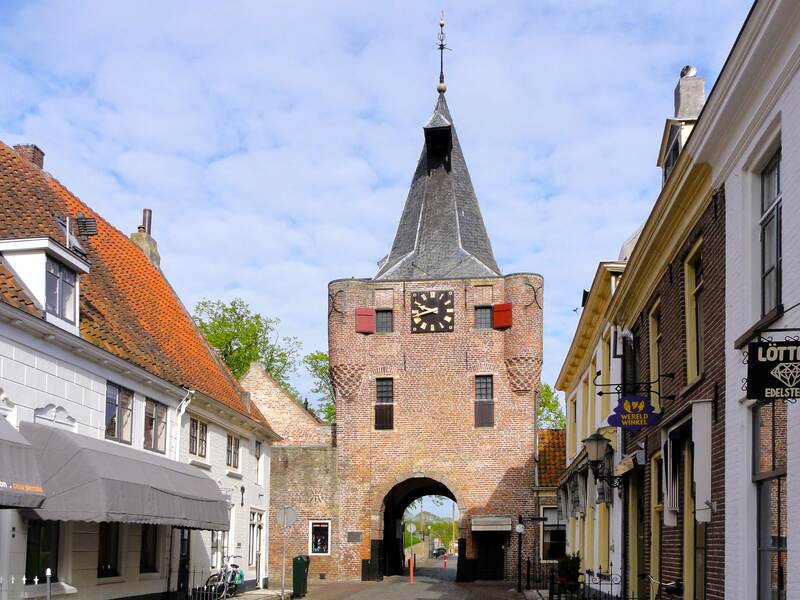 The Volkskrant magazine recently ran an interview with Rik Zaal, who has written a guidebook to the best of the Netherlands: Het best van Nederland: een eigenzinnige reisgids. Here is his top 5 things which every Dutchie should have visited. 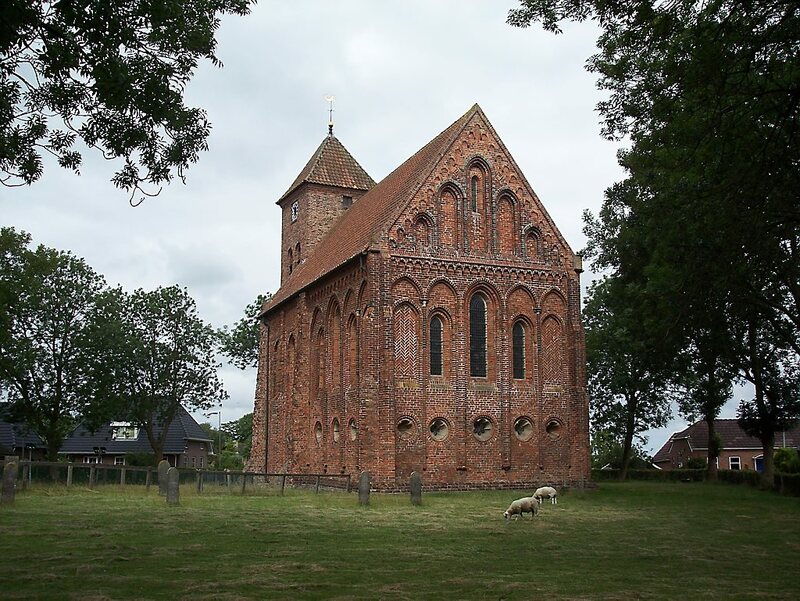 There are, Zaal says, around 100 medieval churches in in total, but he highlights those in Westerwijtwerd, Huizinge, Westeremden, Stedum, Loppersum, Zeerijp, Leermens, Oosterwijdwerd and Marum. Not only a tour of ancient churches, but a geography lesson at the same time. 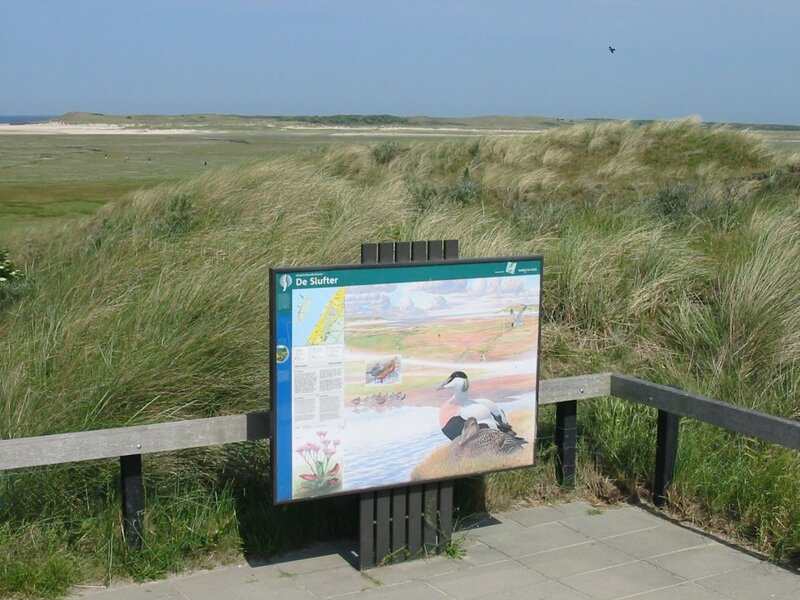 Part of the holiday island where the sea has reclaimed the dunes, creating an area of wetland with edible plants like marsh samphire. 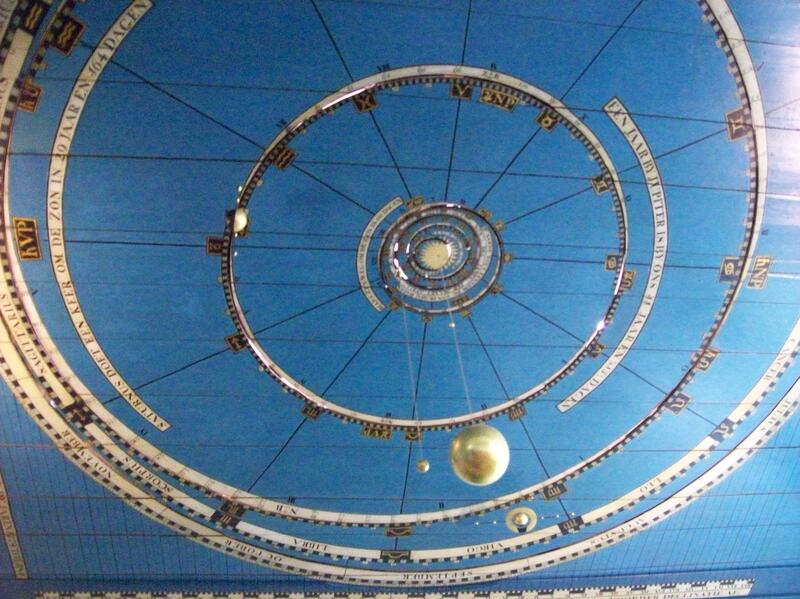 We love this place – the world’s oldest working planetarium built by into the ceiling of an ordinary house in one of the 11 cities of Friesland. 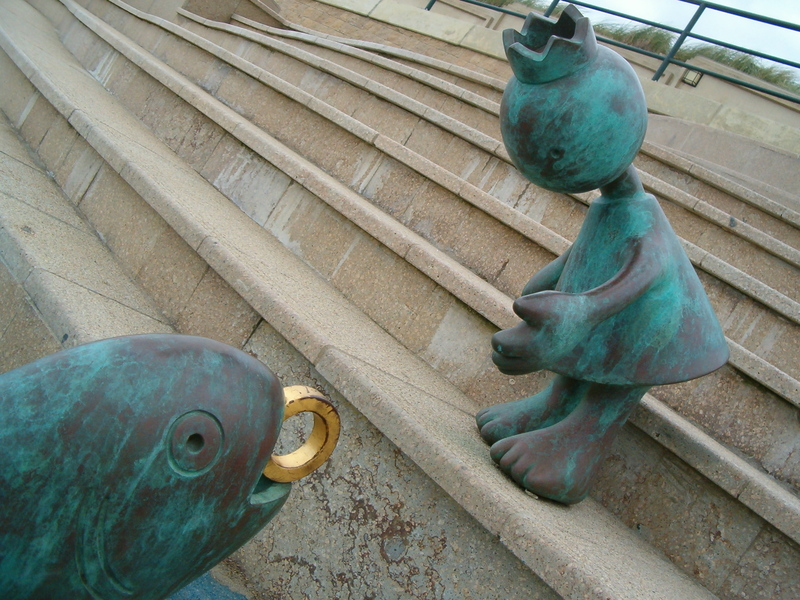 From medieval houses to the horribly developed seaside town of Scheveningen. This museum is the only reason to visit the town, says Zaal. This entry was posted in Uncategorized on April 13, 2014 by europeansinthenetherlands.